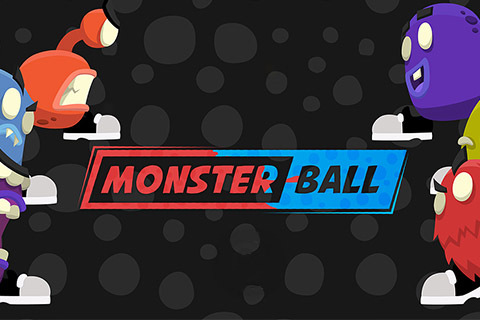 Monsterball is a local multiplayer mix of pong and football. Vivid colours, wild action and versatile gameplay mark this unique sports game. LookListen provided sound design and music implementation through FMOD for Unity.